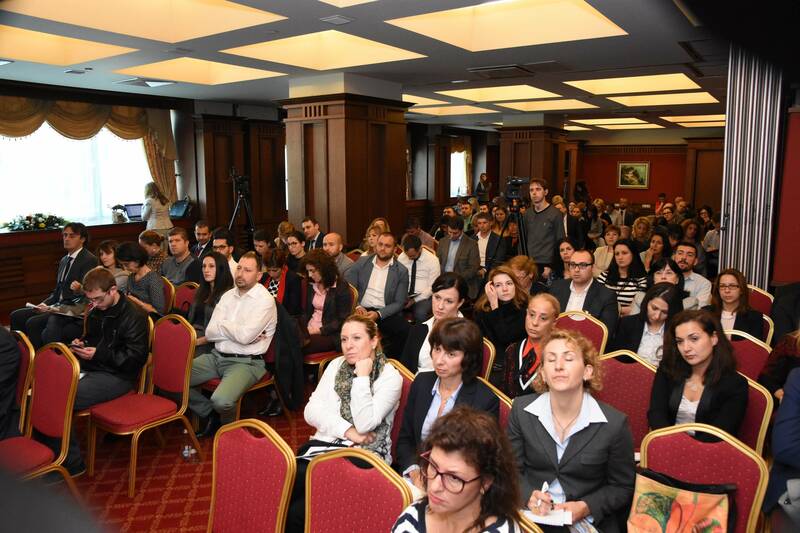 As the EU’s General Data Protection Regulation (GDPR) deadline comes closer, the American Chamber of Commerce in Bulgaria together with the Commission for Personal Data Protection organised an event dedicated to the GDPR. 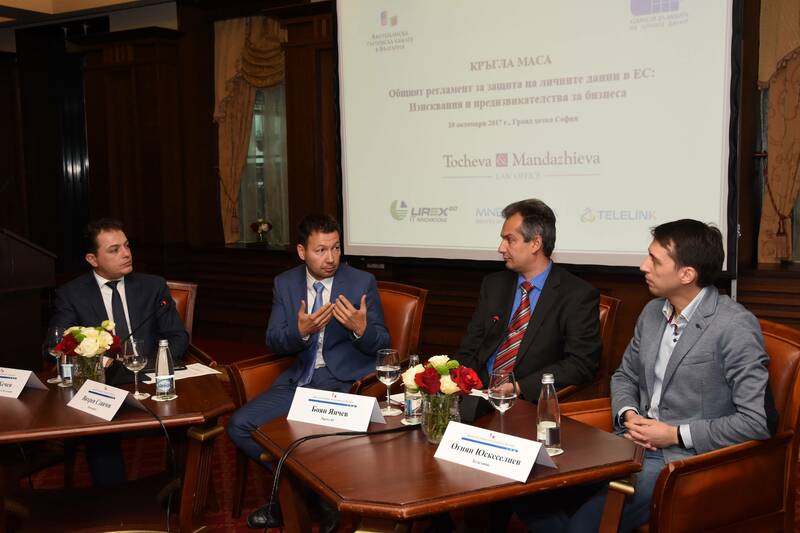 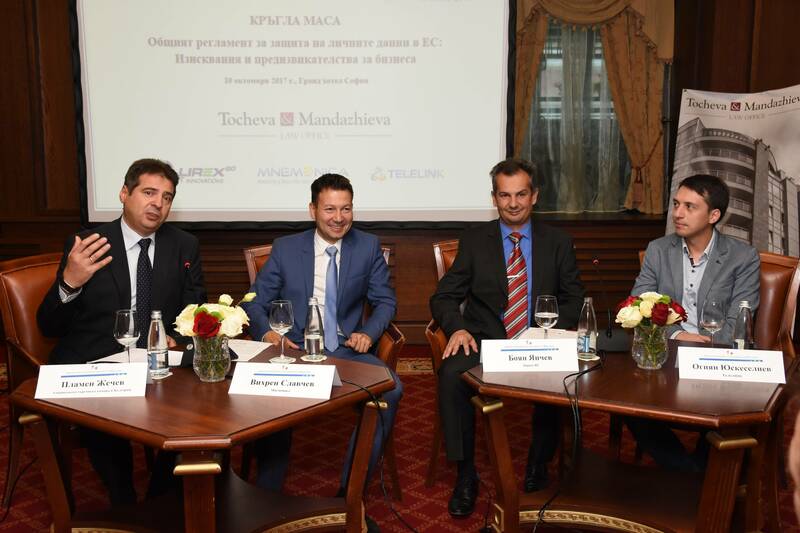 Mnemonica CEO Vihren Slavchev was one of the speakers at the forum. 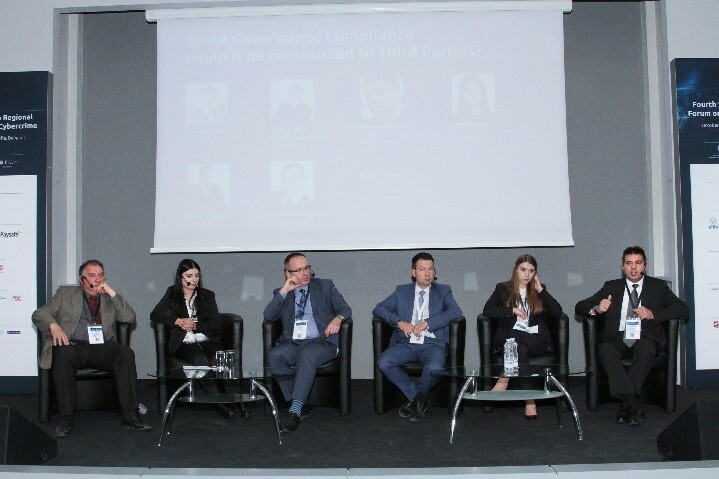 He shared some of his expertise and spoke about the practical next steps to become compliant with the new EU’s requirements. 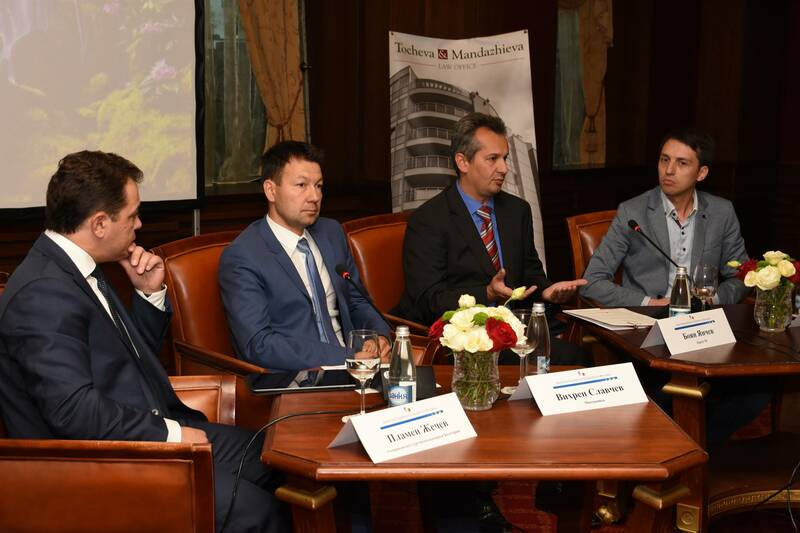 If you and your team are preparing now for the GDPR, you can get a free initial consultation with Mnemonica’s team at tel. 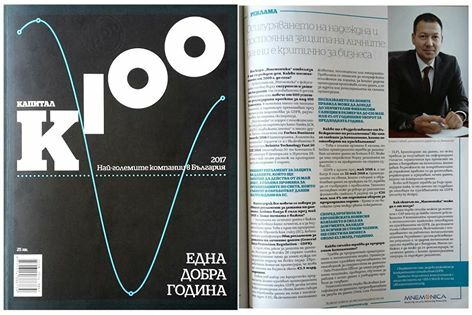 +359 2 9641 641 or at office@mnemonica.bg.